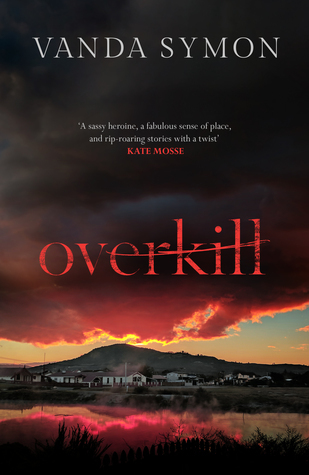 Once again a huge thanks to Anne over at randomthingsthroughmyletterbox and Orenda for inviting me onto the blog tour for the debut novel “Overkill” from Vanda Symon. This time they are taking me on a little trip to New Zealand to meet police officer Sam Shephard. So let’s get our bags packed and off we go! WTF That prologue! I had to put the book down and go for a cigarette before I could even continue to read it! Talk about the ultimate #KillerHook! It struck fear into my core as one of the most brutal scenes played out in front of my eyes. No gratuitous violence, however, simply the skill to terrify through the power of words alone! Sam Shephard is a police officer in Mataura station, a small town in New Zealand. A small town where nothing really bad ever happens. Until now that is. It’s a town where most people know each other and when she is called out to the disappearance of a young mother it soon becomes clear there is a personal connection to the case. Once it has been established as a murder investigation and Sams relationship with Lockie comes out she’s taken off the case but worse than that she is thrown off the job as they suspect her of murder. Oh at that point I wanted to shake her superiors, really they thought that of her! And were they not a wee bit over the top suspending her, man I wanted to go in and give them an earful for that! It was intriguing to read about policing in a small rural New Zealand community and compare it to the UK police operations in a large city. Sam’s investigations uncover some suspicious behaviours which cast shadows of doubt over the innocence of a number of the town’s residents. Plenty of red-herrings swimming about along the way to keep the twists coming. While probably not as strong as the prologue and without giving any spoilers away, it was totally relevant to the location the book is set in and it all made perfect sense and kept me firmly engrossed throughout! The author has created a fantastic sense of place, despite never having been to New Zealand it was easy to conjure up a picture in my head of this small rural location. That small-town suffocation was evident throughout, the sense of claustrophobia as everyone knows your business and has something to say about it. I loved how she married the two elements of small towns, the one where the real sense of community comes to the fore in times of trouble and folks all want to help and support juxtaposed with that interference and gossip where everyone feels entitled to have a view about you. A fairly accurate reflection on small towns across the globe, I should imagine. Sam was a conundrum to me. On one hand, I found her totally relatable yet on the other she struck me almost as a stroppy teenager at times, almost more caught up in her own feelings about her relationship with Lockie than the murder of his wife. I totally applauded her decision to ignore the instruction from above to stay away from the investigation yet at times there was a real sense of Sam feeling out her depth both in terms of having to deal with an investigation of this nature but also her underlying feelings for Lockie. Her relationship with her flatmate Maggie was heartwarming and I certainly felt a real sense of Sam’s dependence on the other woman to keep her on the straight and narrow. I definitely want to meet her again as I enjoyed her dry wit and sarcasm and there was just something quite engaging about her “middle finger up” attitude to authority and social expectations of women. There was a bit of raw honesty about her as a character that warmed me to her and maybe I wouldn’t want her to grow up from that stroppy teenage stage after all! An intriguing debut from the author that has taken me on a fascinating journey to New Zealand and I definitely look forward to seeing where Vanda Symon takes us next in the series. Author Kate Mosse has said: ‘Vanda Symon’s fast-paced crime novels are as good as anything the US has to offer – a sassy heroine, fabulous sense of place, and rip-roaring stories with a twist. Perfect curl-up on the sofa reading.’ Crimewatch has described Vanda as ‘part of a new wave of Kiwi crime writers… Symon’s talent for creating well-rounded characters permeates throughout’. 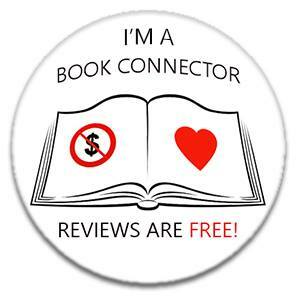 Great review Sharon, really glad you enjoyed this one. The cool thing is, it’s just the beginning for Sam. Lots more interesting tales to come. I cannot wait to hear them! 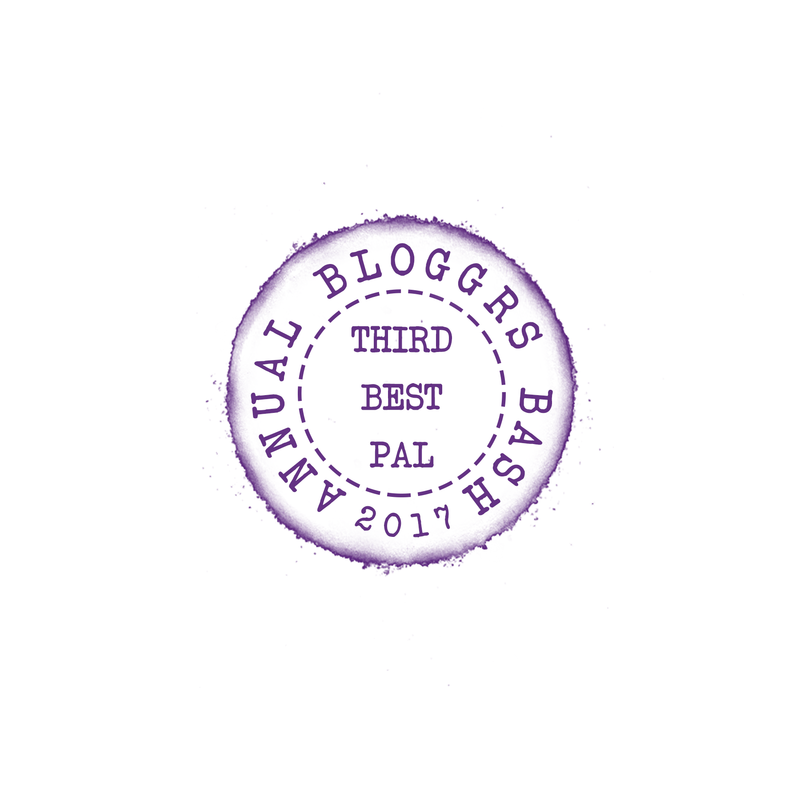 Thanks so much for the blog tour support Sharon and I’m so pleased that you loved it as much as I did!